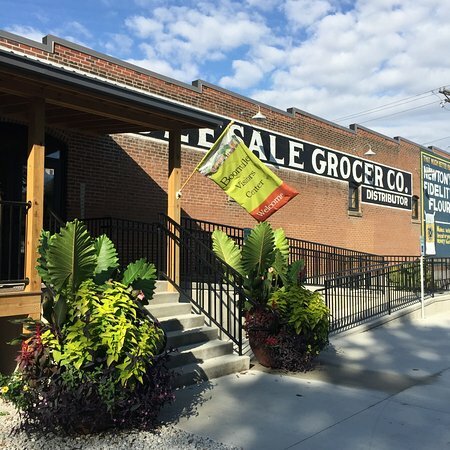 Hotel Frederick is located in close proximity to many area attractions including historical sites, shopping, arts and theatre, and of course, the Katy Trail. Our staff is happy to help you plan your visit. At 239.5 miles long, Katy Trail State Park spans nearly the full width of Missouri. It is the country’s longest continuous rail-trail, intersecting with rural farmland, scenic small towns, and centers of commerce and government on its route paralleling the Missouri River. Tour the Headquarters of the Budweiser Clydesdales' Breeding Operation. Explore the 25,000 square foot facility and find out what it takes to breed a legend. Ten minutes East of Boonville. The new visitors center and museum opened up to the public this summer for visitor information and as a new attraction. The River, Rails and Trails museum tells the story of the Boonville area’s history starting with Lewis and Clark and features a half scale Keel Boat. The visitors center side features lots of brochures and information for the area and some great souvenirs for the Katy trail and Boonville. For those traveling on the trail there are snacks, and beverages for sale to recharge and a seating area to rest or wait for rest of your party. 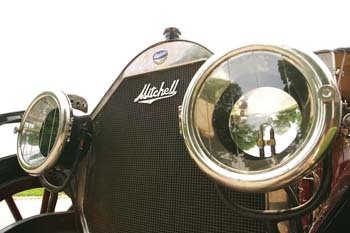 View one of the finest and most extensive collection of anything and everything related to the Mitchell wagons, bicycles, motorcycles and automobiles of the 19th and early 20th centuries. In 1961, in an historic old church, the Arrow Rock Lyceum Theatre began entertaining audiences. 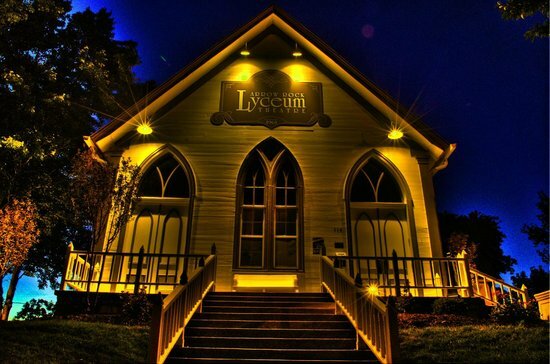 Now, over a half a century later, The Lyceum continues to entertain audiences in a beautiful, historic setting.